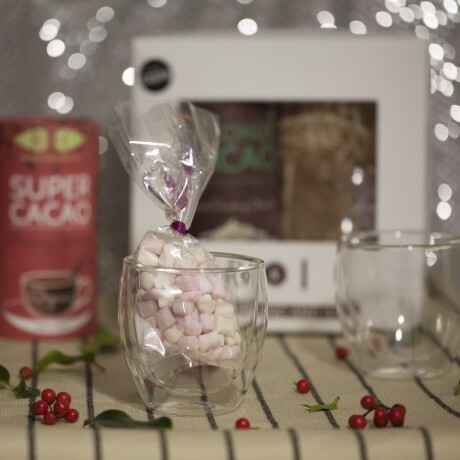 This incredible, high quality gift box contains a full sized tub of luxury, all natural drinking chocolate by Rosamond & Ivy, two hand-blown, double walled drinking glasses by Bodum and a generous sachet of vegan mallows beuatifully presented in a wondowed box. 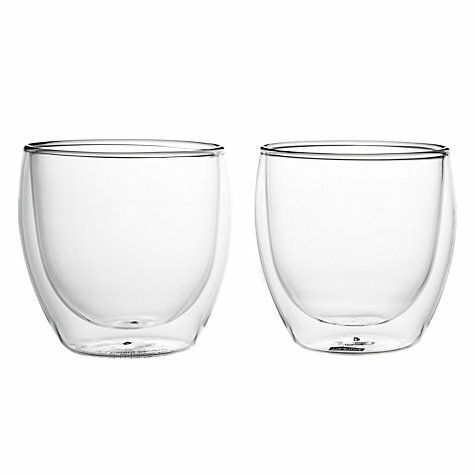 Theouble walled, glasses have been hand-blown by artisan craftsmen, these stunning insulated drinking glasses keep drinks warmer for longer. Made from toughened borosilicate glass they’re designed specifically to withstand both high and low temperatures and dishwasher safe. Spiced Cacao is a luxuriously rich chocolate with warm cinnamon. Sweetened with xylitol this delicious, specialist drinking chocolate is perfect for diabetics, those on a calorie/carb controlled diet, or anyone seeking guilt free decadence. 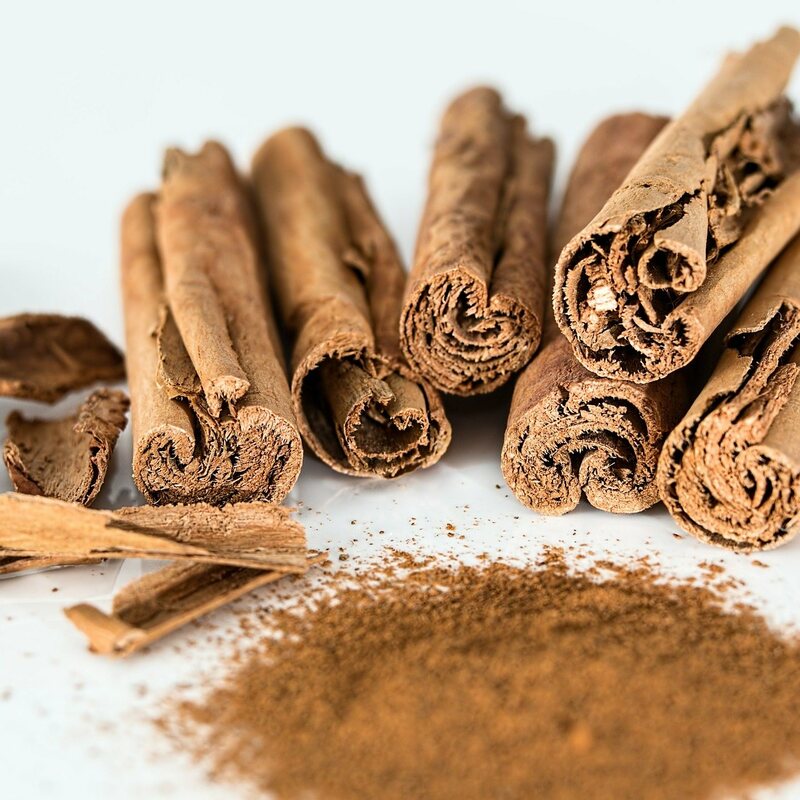 Made with only the finest organic Ingredients: Cacao, xylitol, cinnamon. Vegan mallows to add to your drinking chocoalte. I bought this for my daughter as a birthday present. I bought this for my daughter as a birthday present. It was lovely. The glasses are really nice and the drinking chocolate very tasty. I’ve just finished a pack of these days bought as a present and returned the gift as I know the sender will enjoy them. This is so good - I have a teaspoon each day on its own. This is so good - I have a teaspoon each day on its own. Just too good to mix with anything ! Could eat a whole packet at once but I've read that only a small amount is recommended each day so just stick to a teaspoon. 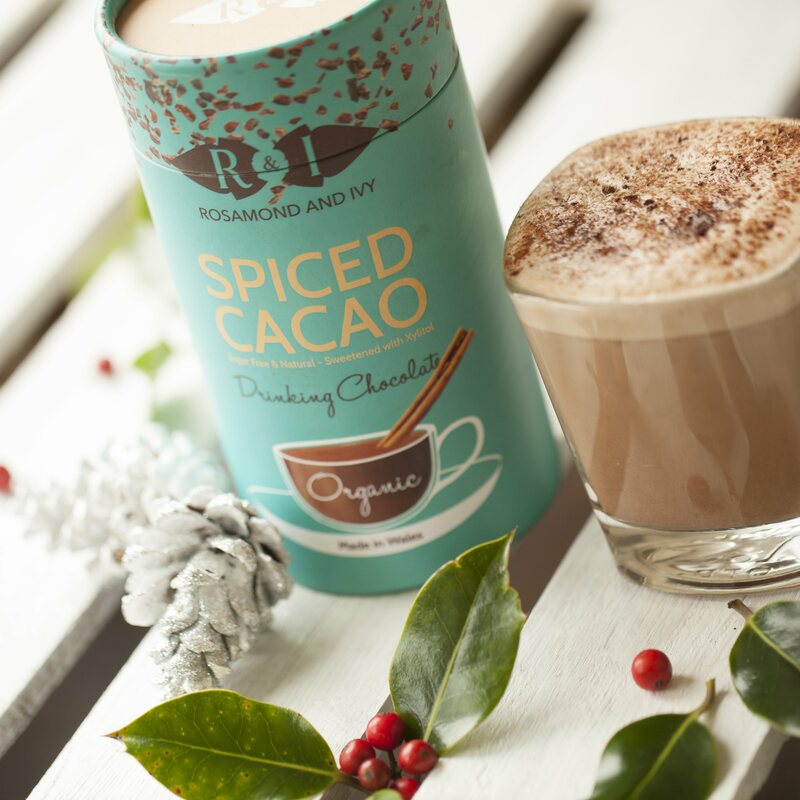 Love this as hot chocolate made with coconut milk - just a lovely light chocolate flavour; very Moorish ! Organic, all natural food, drinks and superfoods, entirely plant based and sweetened with nature.